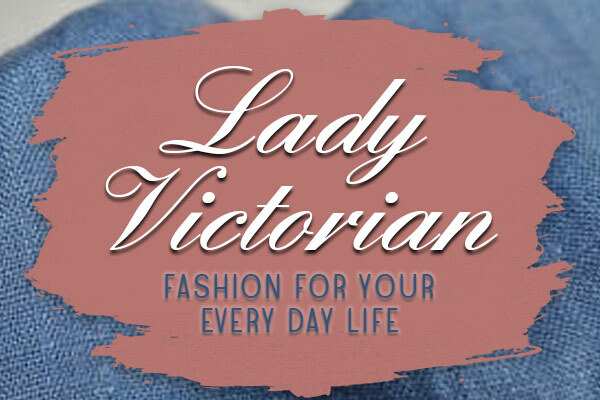 One of the biggest shopping surprises in Duck is the treasure trove of contemporary fashion inside the women’s shop Lady Victorian. The name brings to mind the graceful and elegant femininity of bygone days, and while you will find a bit of that romance here, you’ll find so much more! Celebrating more than 30 years of unexpected details in fashion.